Enter the mysterious maze and as you cross the starting point and the room ahead of you is filled with brilliant green lasers radiating from the walls. 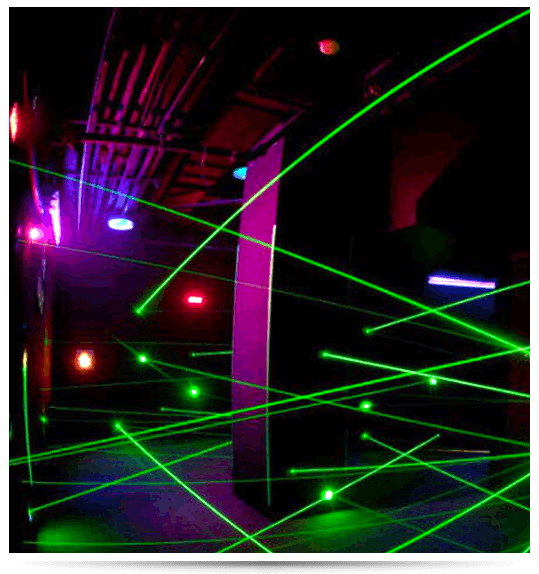 Expertly navigate through the web of lasers, going over and under lasers as quickly as possible, without touching the beams, to reach the end of the Maze. Beam Buster! 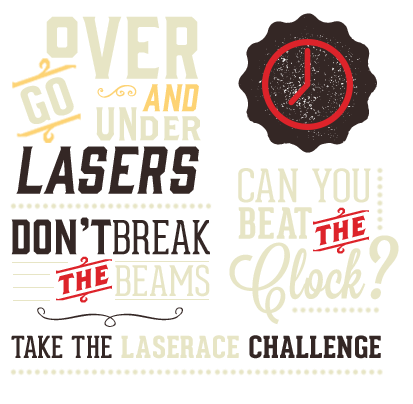 No need to avoid the laser beams here, the challenge here is to beak them! 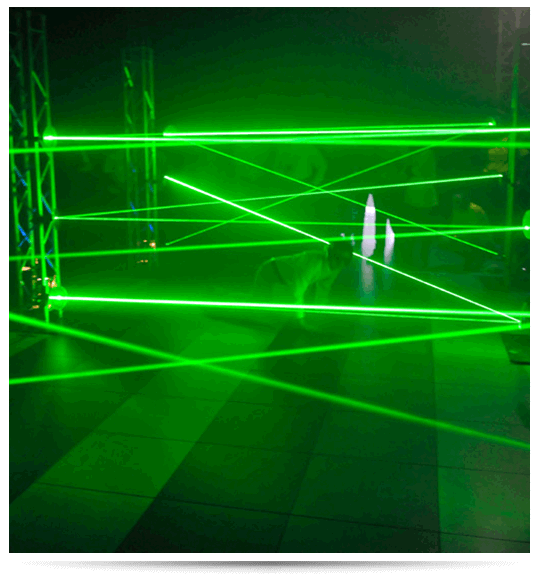 Go through the laser course and Break the Laser Beams as fast as you can!